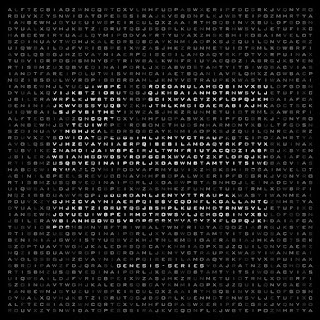 Great White DJ: "No One Can Love Me Like You Do, It's Automatic"
Just in case you weren't already intrigued by the mythical being that goes by the name of ZHU, here's a fresh new reason to pique your curiosity. 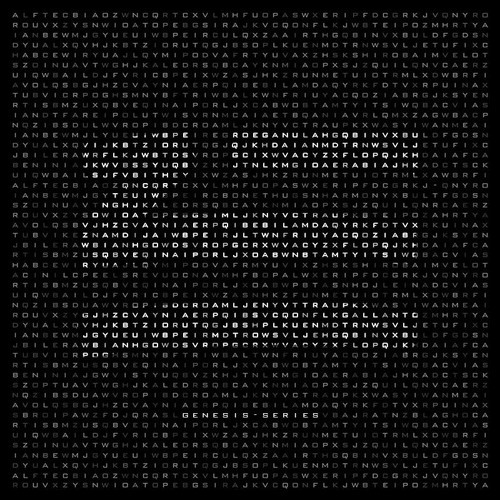 The track already had enough hype leading up to its release, but having BBC Radio 1 premiere it tonight too the hype to another level. It helps that Automatic features UK's own AlunaGeorge, but in all honesty, it didn't need any hometown love to jettison the new single to success.